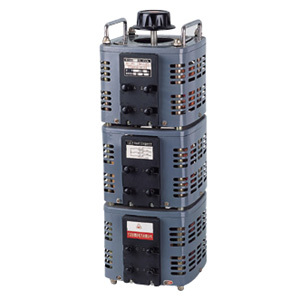 This product possesses the peculiarity of waveform distortion, a small volume, a light weight, high efficiency, a convenient and reliabte usage and a lasting running. It can be widely used in industry (chemical industry. metallurgy, equipment, meter, electro-machinery-making, light industry, etc.) scientific experiment, public facility, home-electric appliance, temperature-control, speed-regulation, light-reguation and power-control. That's an ideal alternating pressure-regulating power source.